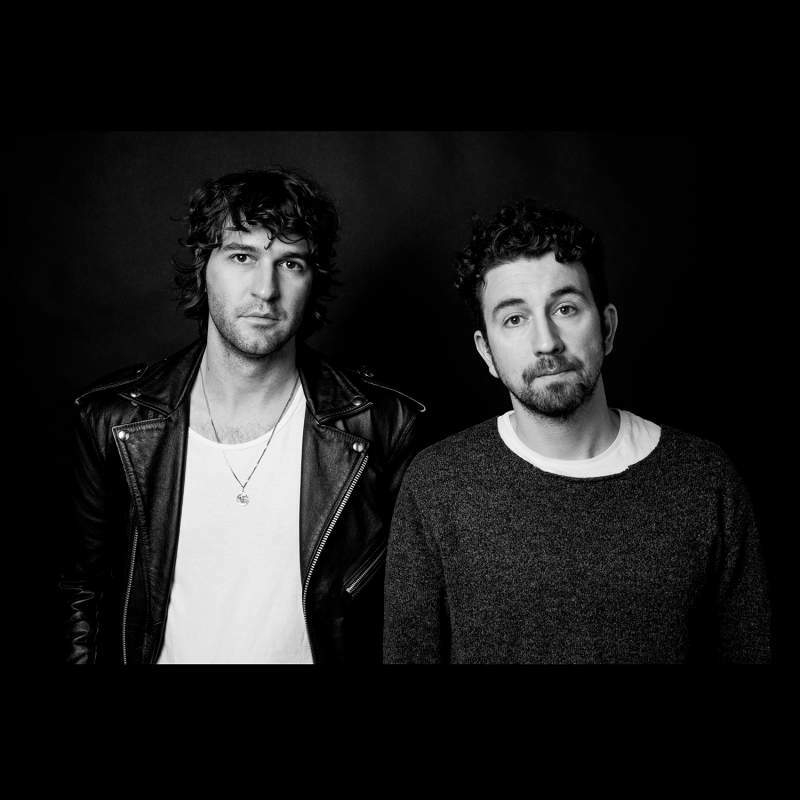 Near To The Wild Heart Of Life, Japandroids’ first track in five years cries; “I used to be good but now I’m bad,” but this high-octane slice of adrenaline rock would be more appropriate if it claimed, “now I’m great.” It sets the tone for eight tracks of utter brilliance from a band that have well and truly fulfilled their early promise. True Love And A Free Life Of Free Will is an unlikely mix of epic poetry whilst No Known Drink Or Drug’s melody is heavenly. North East South West is Springsteen fronting The Replacements, whilst even the futuristic industrial rock of Arc Of Bar doesn’t sound out of place. Early claim for best record of 2017.